Private or shared workspace with access to top notch printmaking workshop and facilities at Chicago Printmakers Collaborative in Lincoln Square neighborhood, open 24/7. One small private studio available after February 1st. 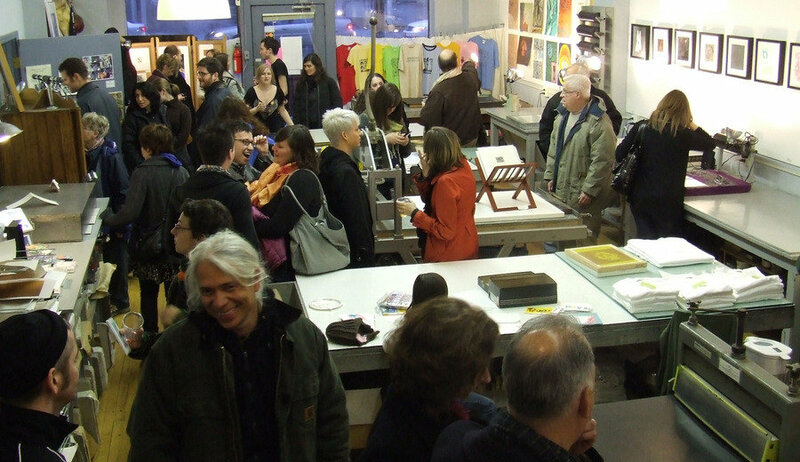 Join a vibrant community of professional artist/printmakers! Includes facilities and equipment for etching, screen printing, woodcut/relief printing, lithography, letterpress and book arts. 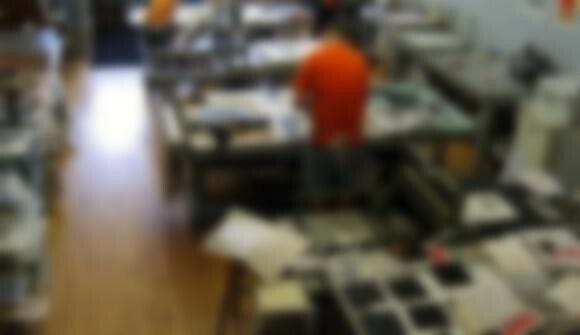 Presses, acid baths, work tables, light table, power wash, litho stones, solvents, ink modifiers all included. Storage provided for working members who pay a monthly fee. Private studio requires 6 month lease. Interview required. 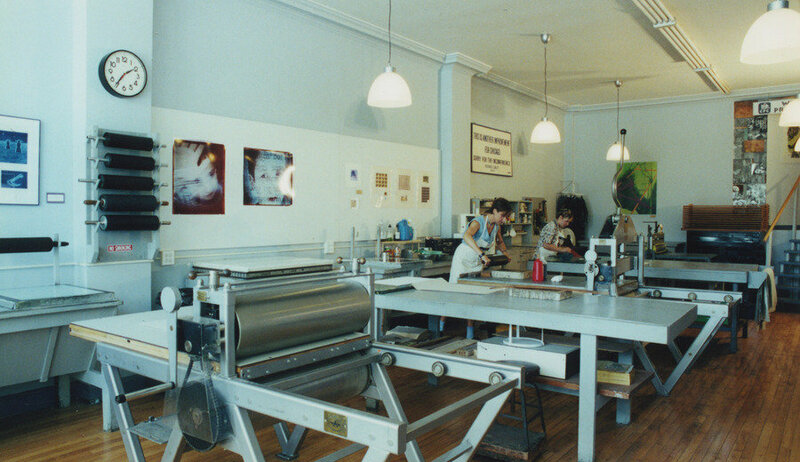 CPC is Chicago's longest-running independent printmaking workshop, 21 years and still going strong!